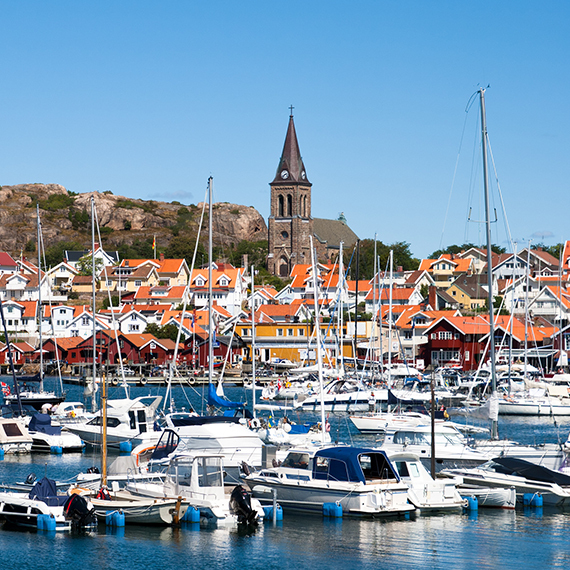 The Swedish coastline of Bohuslän – the northern part of the west coast – has a world unique marine environment that attracts busines­ses and visitors from all over the world. The aim of this project is to, during three years, create conditions for small and medium sized companies that strengthen professionalism, sustainability and innovation power. This will be done by creating tools for innovation and collaboration, new venues and meeting points, and in close cooperation with scientists and other organisations. Business development is this sub-project’s key purpose. The Innovation Arena will be linked to existing research projects and scientists from different universities. In the work with product and business development the focus will be on sustai­nable tourism and innovative business approach. The aim of this sub-project is to develop an event strategy in collaboration with companies and organizations and to provide tools for organising events in terms of permits, safety et cetera. The Event Strategy is meant to assist in creating economi­cally sustainable events within the region. Science Tourism is a new concept within tourism. It is the project’s aim to connect tourist businesses with scientists in order to utilise the knowledge within science. Scientists and businesses will collectively look at what could be offered to visitors and tourists in terms of packaged deals. This sub-project will also look at strengthening the network between tourist guides. This sub-project will look at finding ways to strengthen businesses around the harbour meeting point. 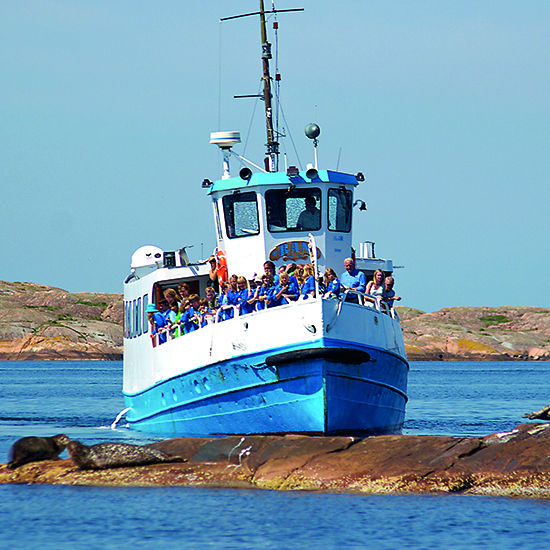 This through a collaboration between guest port organisations and The Swedish Marine Technology Forum (SMTF). Among other things, this project will look at the possibility of introducing “a mobile accommodation booking system” for boats and motor homes. 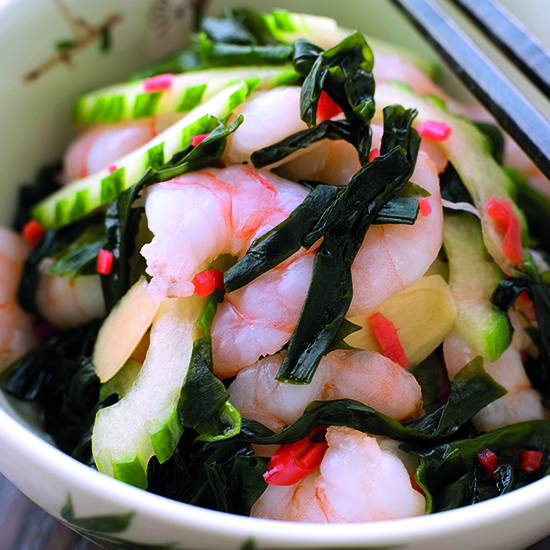 An important part of both the Bohuslän brand and the marine industries that operate there is marine related foods. 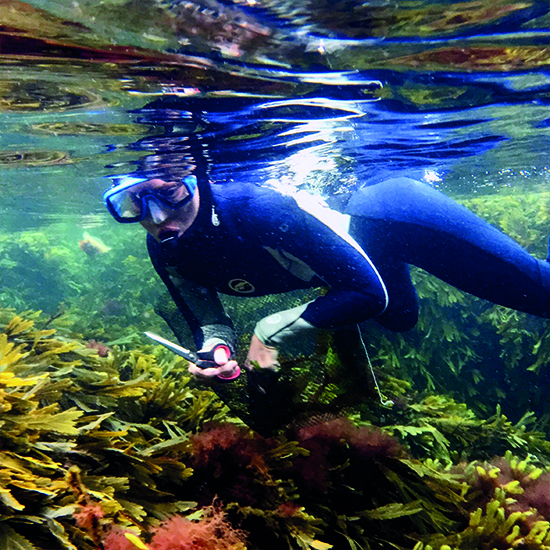 In Bohuslän, there is a need to further develop the marine related foods and opportunities for marine farming, fishing and harvesting. Among other things, the project will assist marine foods related businesses in increasing the public interest in these foods. This project is funded by the European Regional Development Fund and the Västra Götaland region. 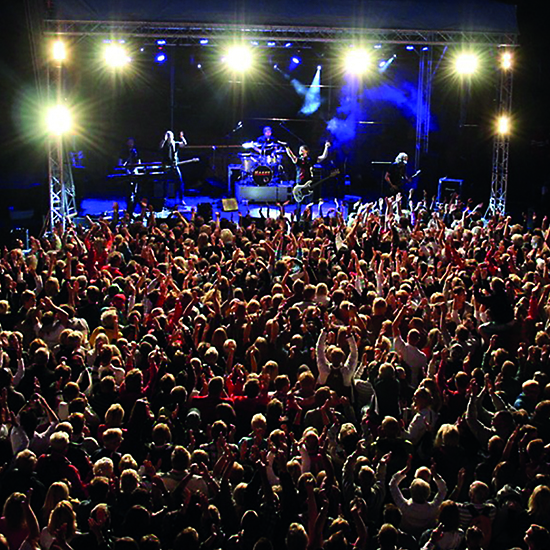 Responsible for the project is Tillväxt Norra Bohus­län, a cooperation arena for the Swedish munici­palities of Lysekil, Sotenäs, Strömstad and Tanum. These municipalities are co-financiers together with the University of Gothenburg (GU).